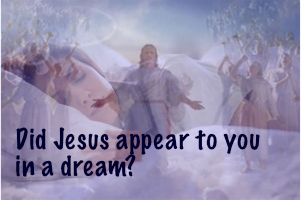 Did Jesus appear to you in a dream? Welcome to Lighthouse Church, a fellowship of Protestant Christian believers from Turkey and many other nations. We meet each week in three locations in Izmir: Alsancak, Karşıyaka and Urla. In Alsancak we meet at St John's Anglican Church in central Izmir. You are invited to join our services which are held in Turkish language on Sunday afternoons at 2pm. We try to provide regular translation into English and Farsi through a wireless system but we cannot guarantee this service will be in effect every week. We ask all visitors who are not yet members to provide one item of photo ID (passport, ikamet, driving license) as a deposit for the wireless unit, which is returned at the end of the meeting. In Karşıyaka our Sunday service is at 12pm and we meet at BOYOZ AKADEMİ SANAT MERKEZİ, 1713 Sok. (Tiyatro Sok.) No:38, Karşıyaka. During the week, our Outreach Center is at Berrin Taşan Sok. No. : 14. Karşıyaka. In Urla our Sunday service is at 1pm and we meet at Altintas Mah. Zafer Cadde. No. 167, Urla. In Özdere our Sunday service is at 1pm and we meet in our Outreach Center at 2028 Sok. No 4c Çukuraltı Mah. (behind Şok Market) Özdere. 21 Apr Ali Diriliş Your browser does not support HTML5 audio. 14 Apr Matt Markos 8 :27-38 Your browser does not support HTML5 audio. 7 Apr Tim C. Mezmur 46 Your browser does not support HTML5 audio. 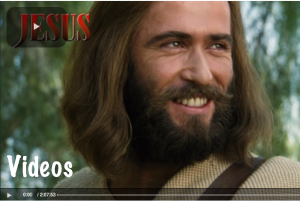 31 Mar Stephen H. Filimon Your browser does not support HTML5 audio. 24 Mar Ali İman Kalkanı Your browser does not support HTML5 audio. 17 Mar Matt Kilise hk Your browser does not support HTML5 audio. © 1994-2019 Işık Kilisesi Derneği.